Why not have " Happy Feet " !? the Best Protection for You and the Mat! 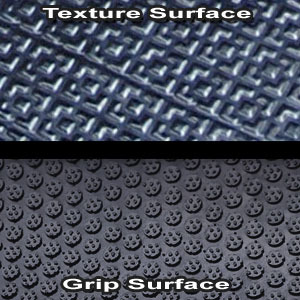 2 Different top Surfaces – Grip Surface and Textured Surface. Available in Modular linkable style to create longer mats.